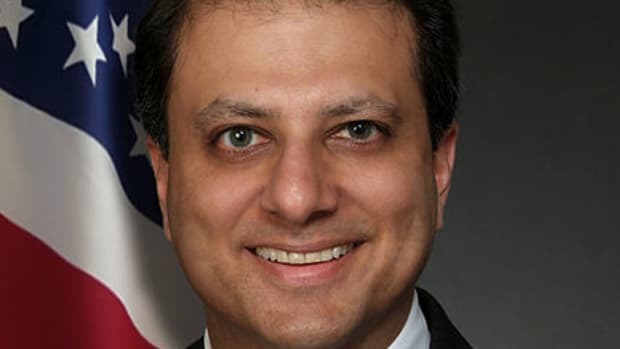 Think You Can Hide From Preet Bharara In Bulgaria? THINK AGAIN! 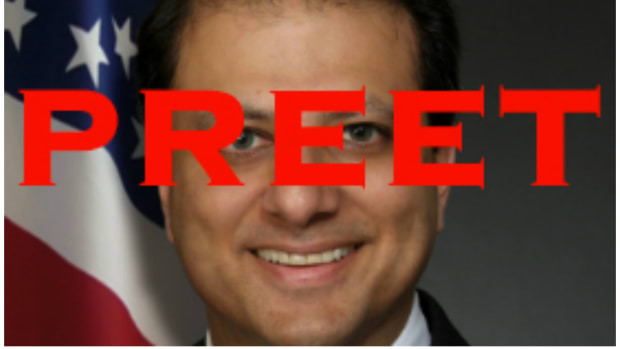 Preet's got friends worldwide, and they'll find you. The Southern District of New York may only cover eight counties of the Empire State, but its current U.S. Attorney has friends ready and willing to lend a hand all over the world. Including in Sofia, Bulgaria, from whence one Nedko Nedev thought he might do some market manipulating and insider trading with impunity, inventing fake private equity firms to make fake and ludicrously rich tender offers for Rocky Mountain Chocolate Factory and, last year, Avon Products. Well, Mr. Nedev isn’t feeling so smart today as he enjoys the hospitality of the U.S. Marshals Service and Federal Bureau of Prisons. Mr. Bharara praised the work of the FBI, and thanked the SEC Division of Enforcement and Office of Inspector General for their assistance. 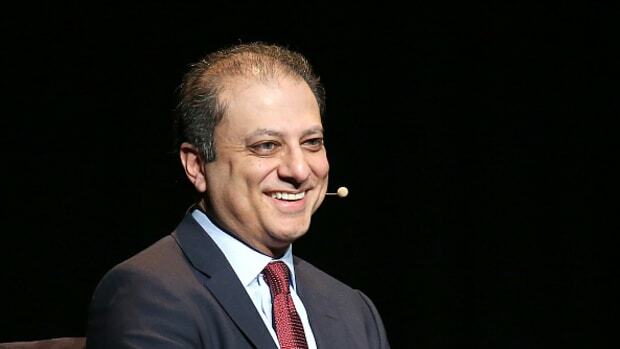 Mr. Bharara also thanked the Office of International Affairs and Bulgarian law enforcement for their assistance in the arrest and apprehension of NEDEV. The former U.S. Attorney in Manhattan has a new soapbox.